We rarely need reminding that the UK is an island. And one of the consequences of not being part of a larger continent is we’re frequently buffeted by strong winds. And that means whenever the Met Office issues weather warnings drivers in particular should pay attention. 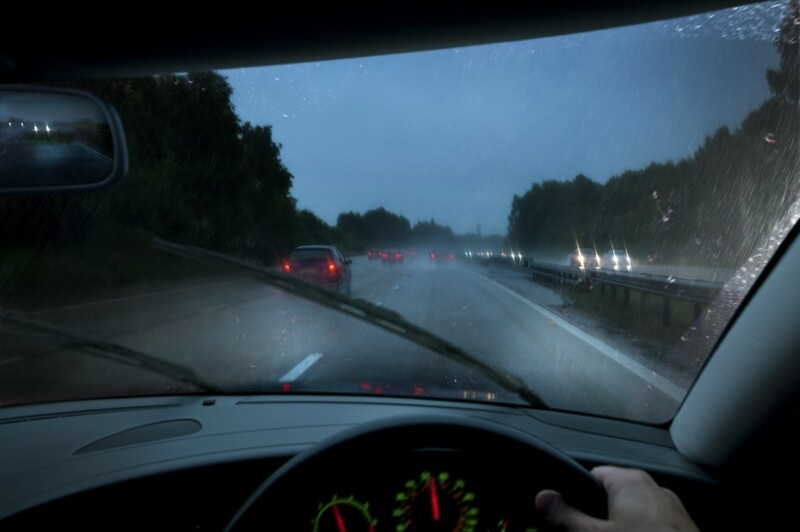 Car owners frequently think rain and snow present the most challenging driving conditions. But wind is up there with the worst of them. Short of staying at home, lighting the fire and pouring a cuppa, what practical steps can drivers (along with bikers and cyclists) take to stay safe when they need to get from A to B in strong winds?